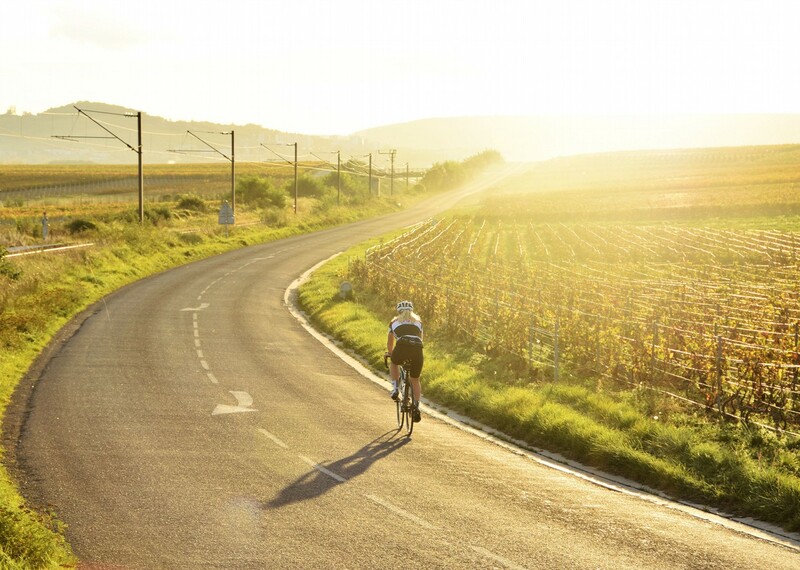 Belgium’s cobbled climb, the Koppenberg, made famous by the cycling Classics. 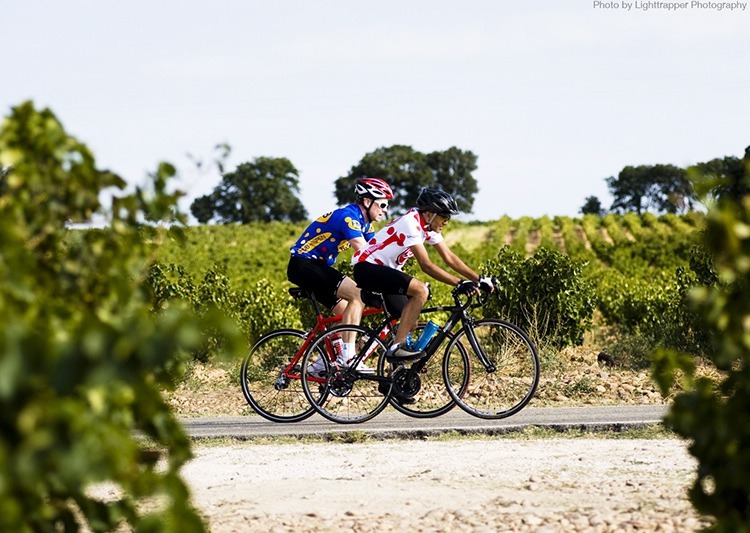 A chance to ride through some of the most famous vineyards in France. 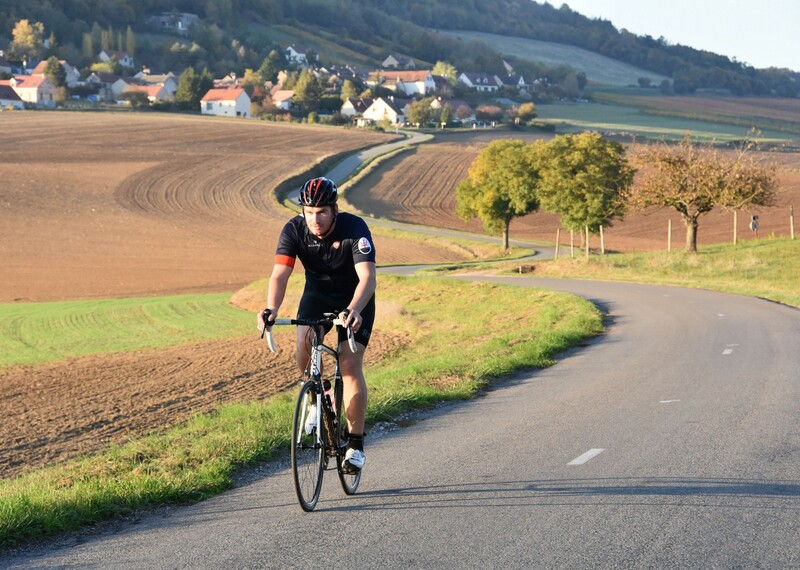 Our journey of over 900 miles takes us through two of the world’s most passionate cycling cultures; Belgium and France. 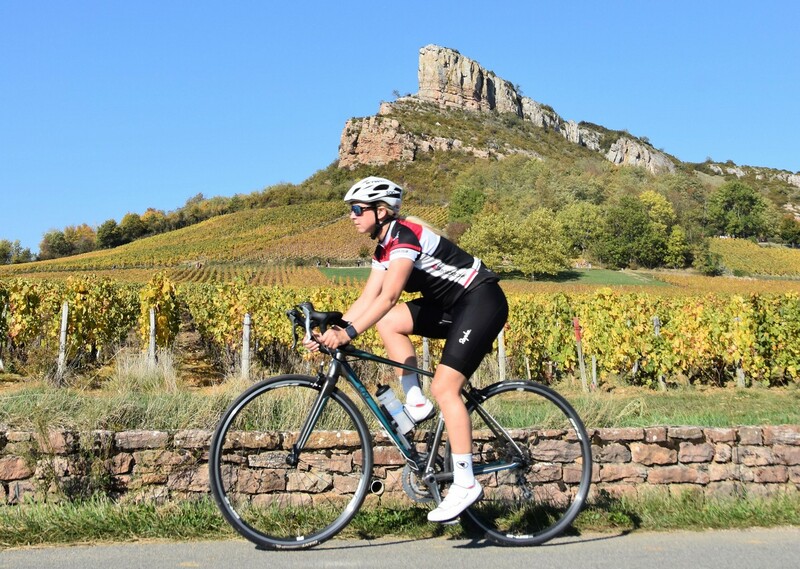 As we ride we encounter a wide range of scenery from the infamous cobbled climbs of Belgium and the vineyards of Burgundy before the mountainous extinct volcanoes of the Auvergne and finally the gently meandering Dordogne river. 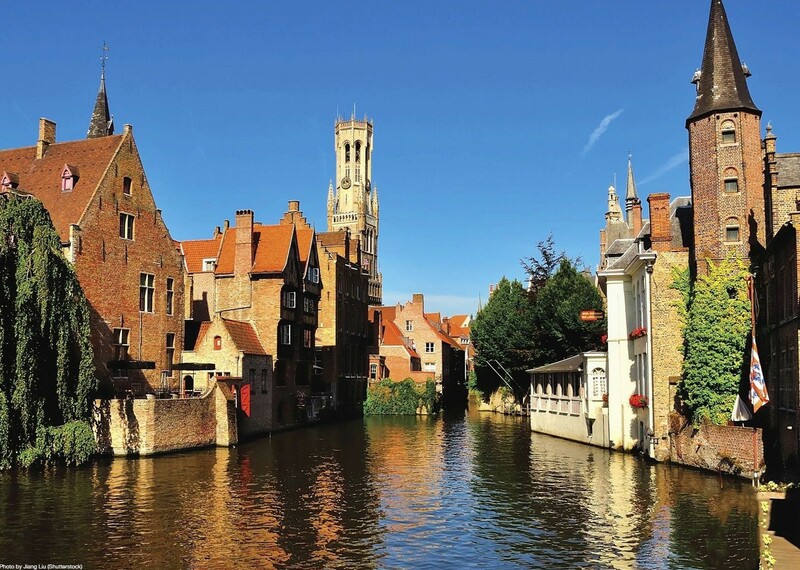 We start our journey in the picturesque Market Square of Bruges, surrounded by cyclists, everyone in Bruges is riding a bike! 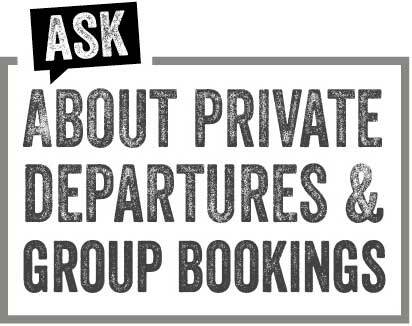 From here we cross Flemish speaking Flanders, taking time to learn of its famous cycle race, the Tour of Flanders (or Ronde van Vlaanderen) and briefly sample its cobbles. 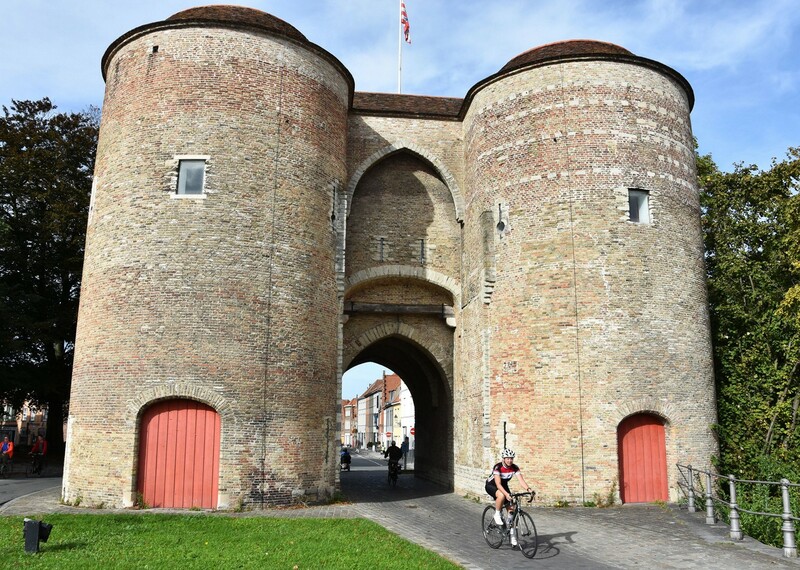 Crossing into French speaking Wallonia we spend our final night in Belgium in the city of Mons. Leaving Belgium the scenery noticeably changes. 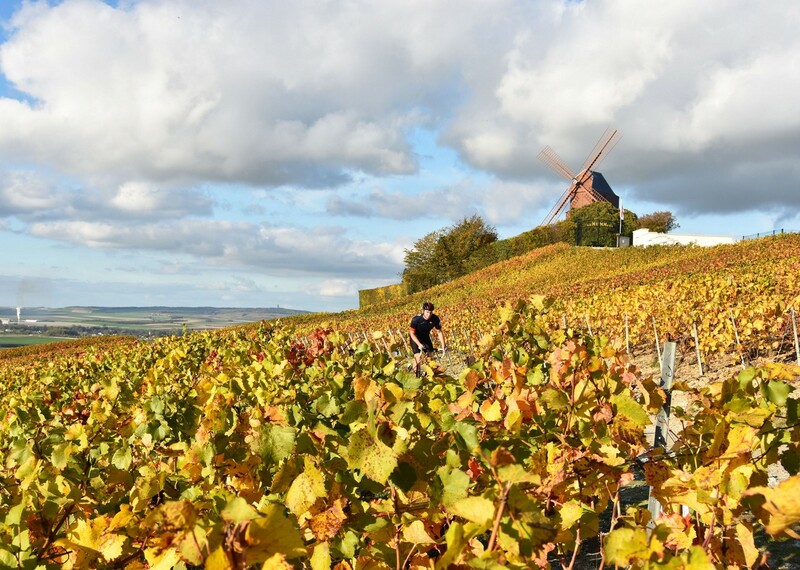 As we enter the Montagne-de-Reims it is a sea of vineyards, arriving into the Champagne producing region. 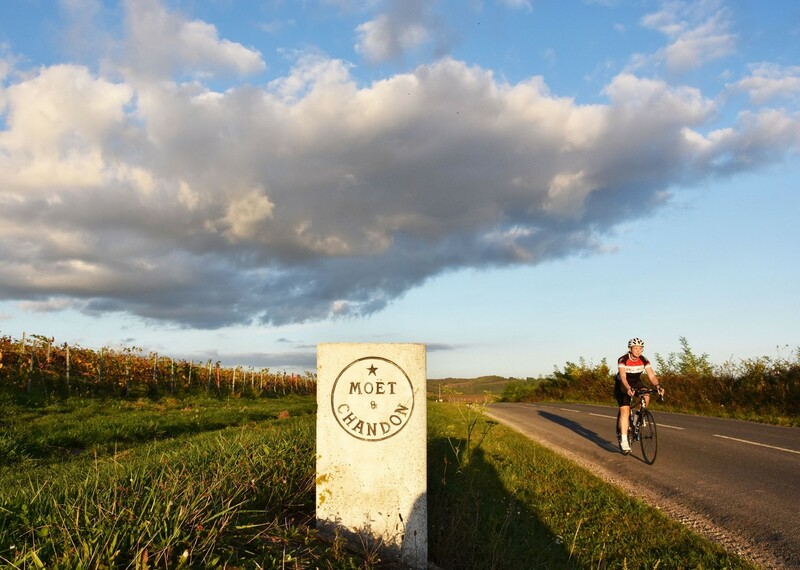 Vines become a theme of our journey as we cross through Champagne, Burgundy and Haut-Beaujolais. 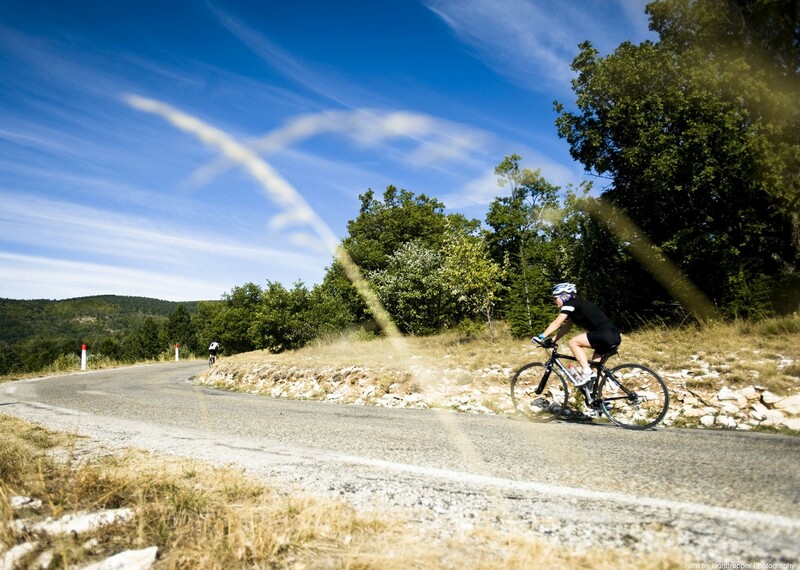 The terrain and climate conducive to growing fine wine also makes for excellent cycling. 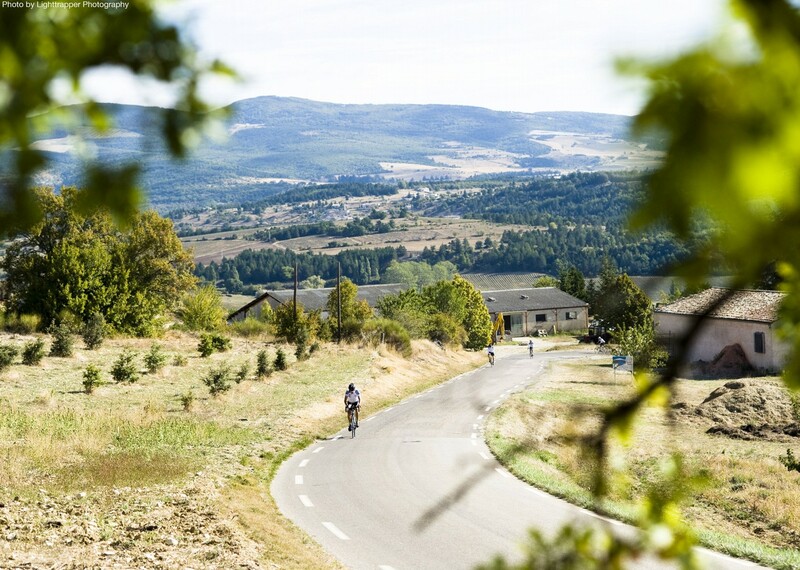 In the Auvergne we take a departure from vineyards as we tackle a series of climbs, including the Puy Mary, an extinct volcano used many times in the Tour de France. 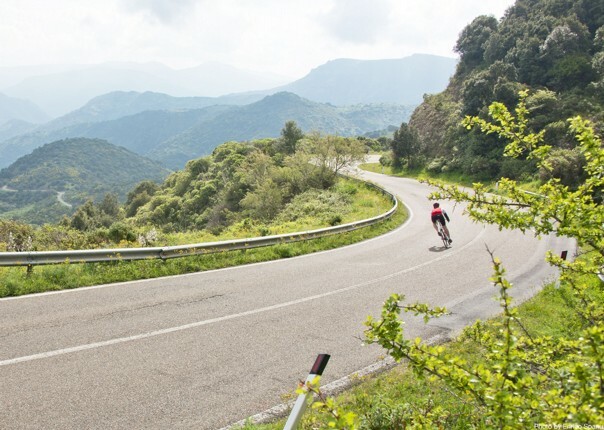 Wooded mountainsides, small sleepy villages and virtually traffic free roads, makes this a high point of the tour in every sense! 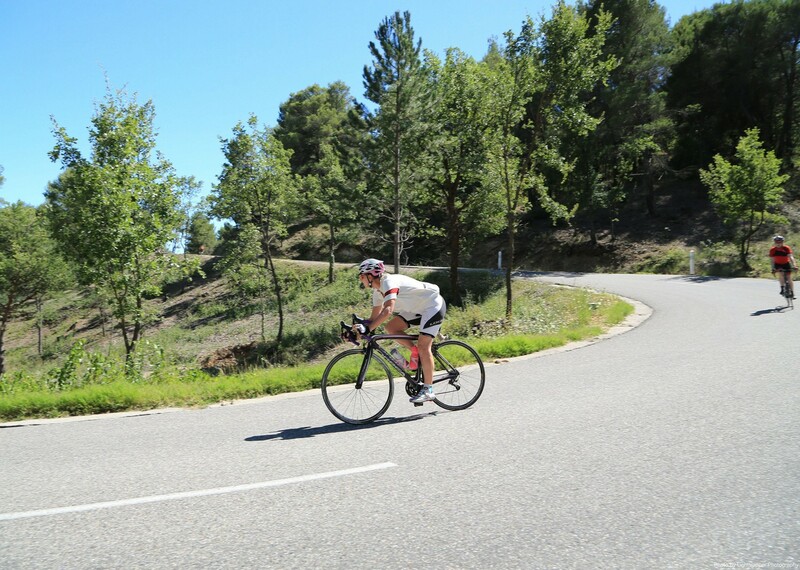 A hugely varied journey to satisfy all your cycling needs! 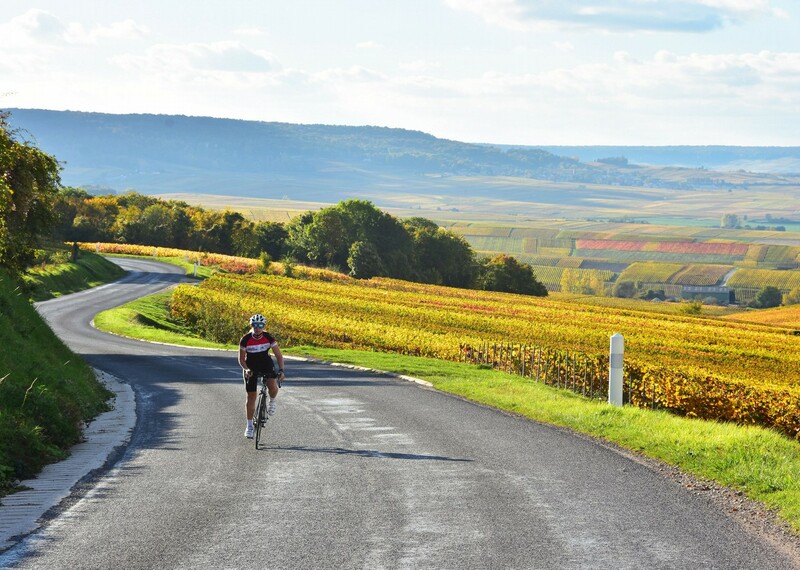 In the day we cycle through gorgeous scenery on carefully chosen roads and in the evenings we have the chance to enjoy Belgian beers, and the wines of Champagne, Burgundy and Bordeaux. 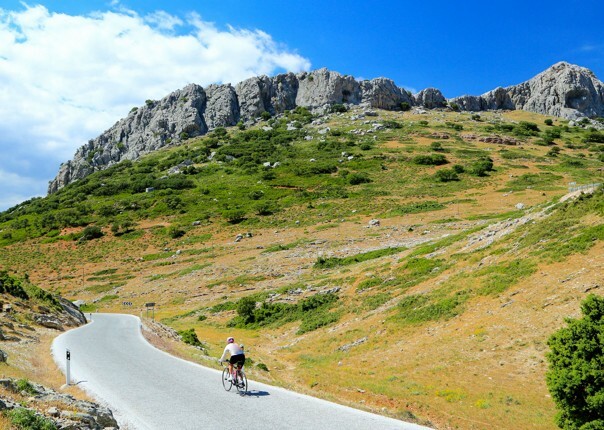 A cycling and cultural extravaganza! 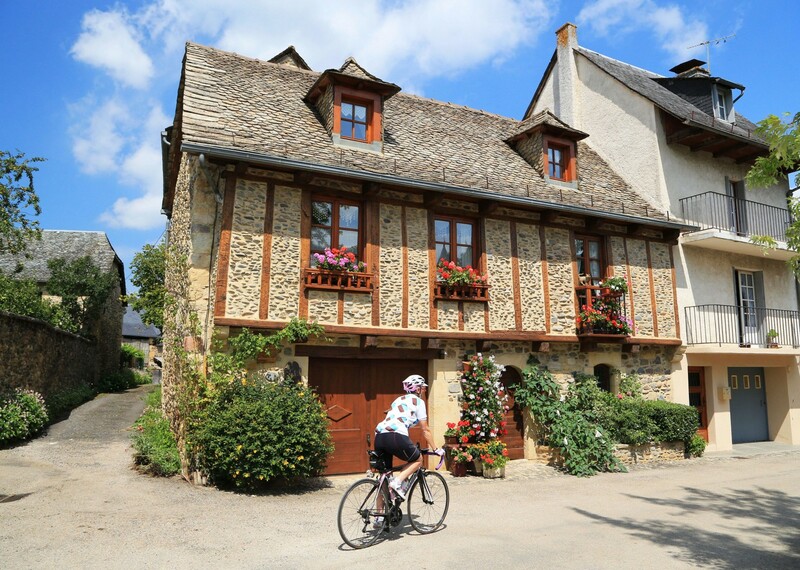 The post Bruges to Bordeaux: A cycling challenge not to be missed appeared first on Skedaddle Blog.